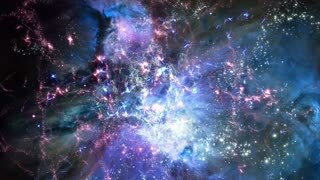 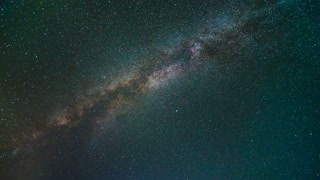 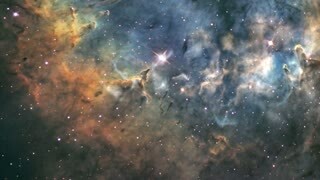 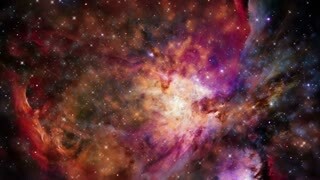 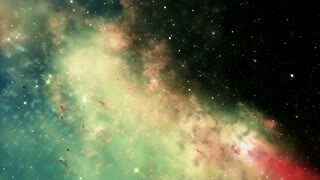 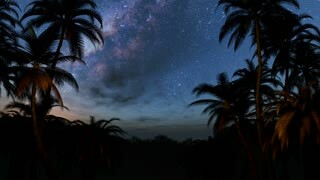 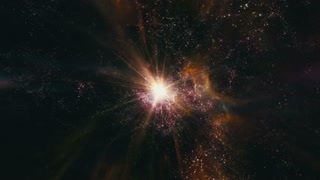 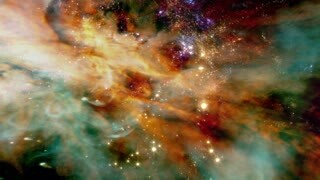 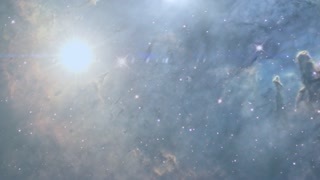 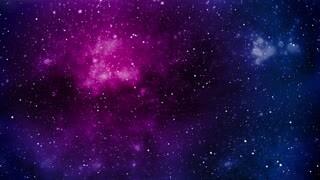 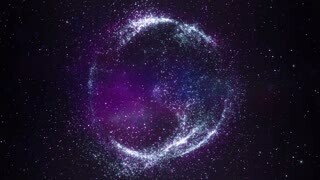 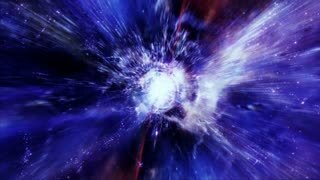 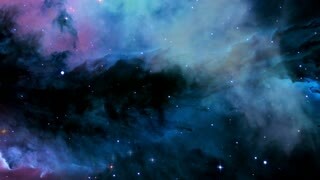 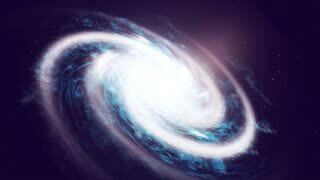 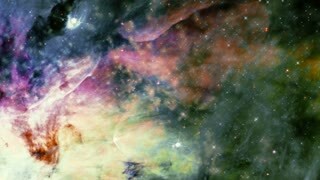 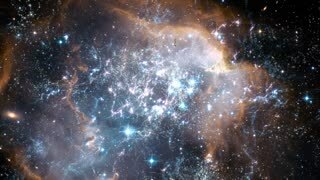 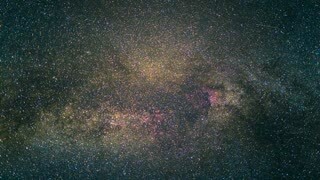 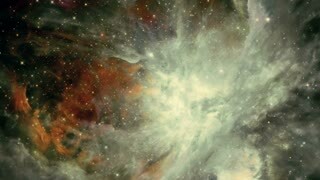 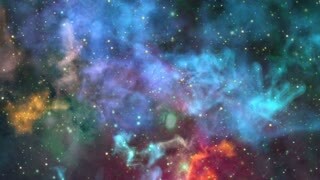 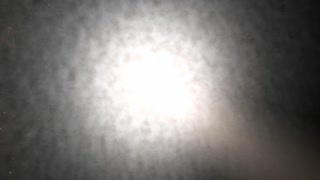 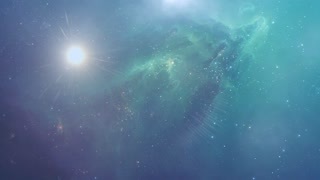 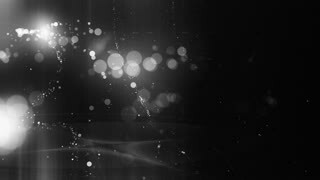 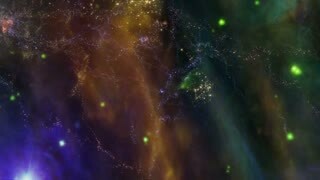 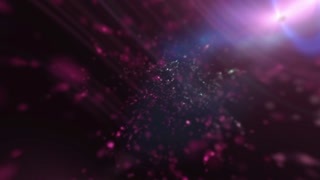 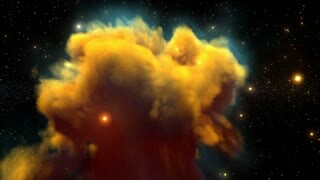 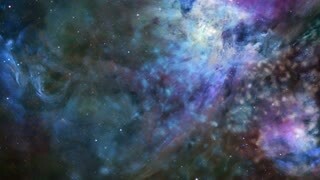 A full library of royalty-free nebula motion backgrounds. 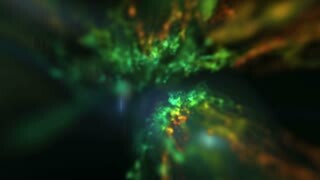 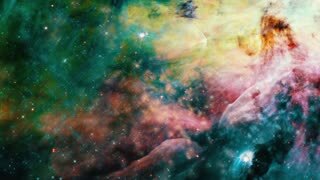 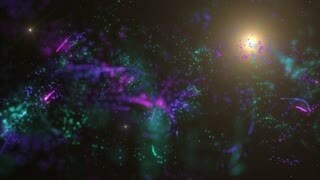 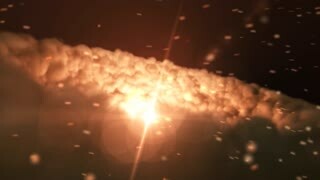 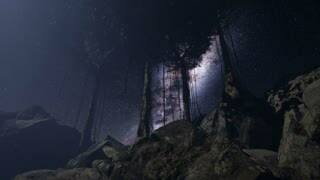 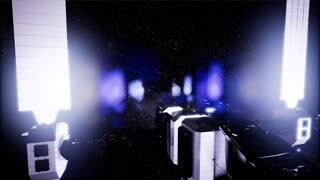 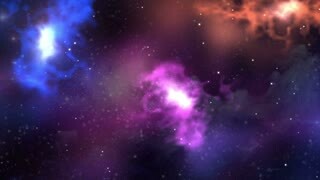 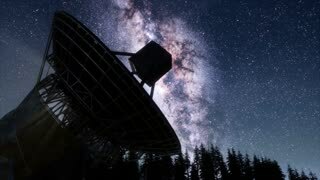 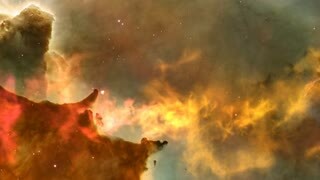 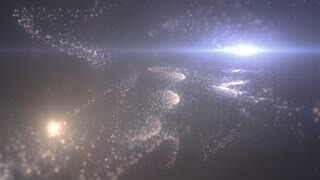 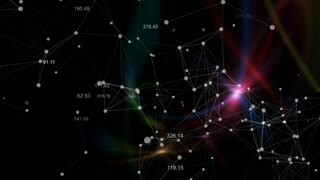 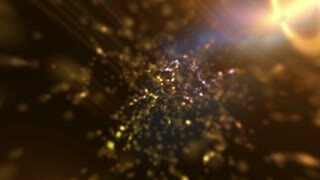 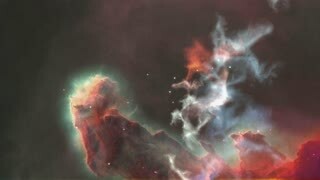 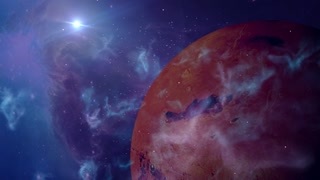 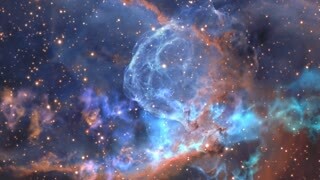 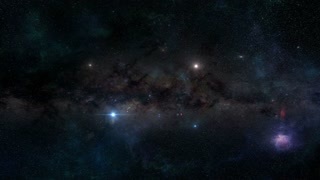 Storyblocks offers a full library of nebula backgrounds and motion graphics to add into any space project. 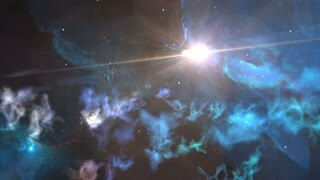 Nebulas are some of the most beautiful objects in the cosmos and Storyblocks offers motion backgrounds and video of real nebulas (including the famous Horsehead, Eagle, and Helix nebulas) and fictional nebulas, including shots of alien worlds and futuristic cities. 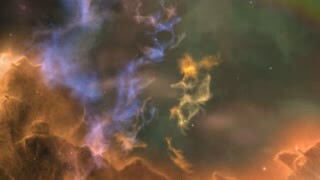 We also offer a full range of space backgrounds and sci fi backgrounds to complement our nebulas. 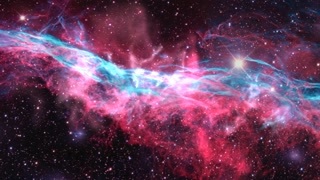 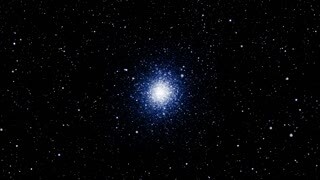 Regardless of what images of space you need, Storyblocks can provide it.